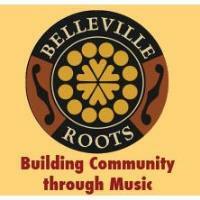 Dervish has been bringing Irish traditional music to the world for more than 25 years. Described by the BBC as “an icon of Irish music”, the band has played at festivals from Rio to Glastonbury. They accompanied the Irish President on state visits to Latvia and Lithuania and Prime Minister of Ireland on a trade mission to China as Cultural Ambassadors taking time out to play an impromptu session on the Great Wall of China. 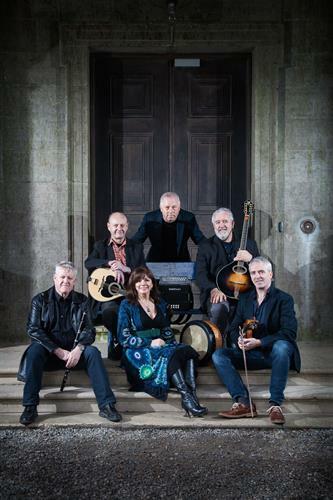 Dervish has a line-up that includes some of Ireland’s finest traditional musicians, fronted by one of the country’s best-known singers, Cathy Jordan.